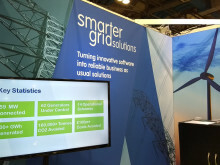 Smarter Grid Solutions is exhibiting at and sponsors of this years' Utility Week Live and edie Live conferences, which take place in the NEC in Birmingham on the 22nd and 23rd of May. 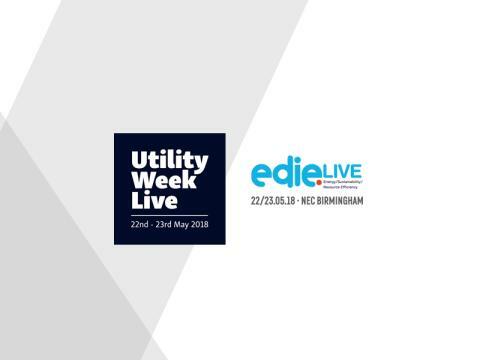 Hear from Executive Director, Graham Ault, in edie's Energy Innovation Theatre talking about energy storage and Head of Products, Colin Gault, in Utility Week's Network Theatre, as he talks about the transition from DNO to DSO and what the UK can learn from North America. You can also visit us at Stand J40 in the exhibition hall to see the latest innovations in our products, ANM Strata and ANM Element and see live demonstrations of both products. Energy storage – making the most of the opportunity. The move from centralised generation to distributed generation led to saturation in parts of the network, which in turn led to innovation in the way networks are planned and operated. Energy storage is just the next step in this evolutionary process.